We enjoyed meandering around Manhattan’s Mulberry Street, which is the main thoroughfare of “Little Italy.” On the weekends, when the weather was nice, we would take a 45-minute train ride from New Jersey, where we lived, to New York and explore the ethnic sections of the city. Little Italy was just steps away from Chinatown, so we got to tour (and taste) the best of both worlds! Little Italy hosts an annual Festa di San Gennaro, an 11-day festival coinciding with the feast day of the patron saint of Naples, in September. The big block party features parades and processions, vendor and games booths, entertainment and food! 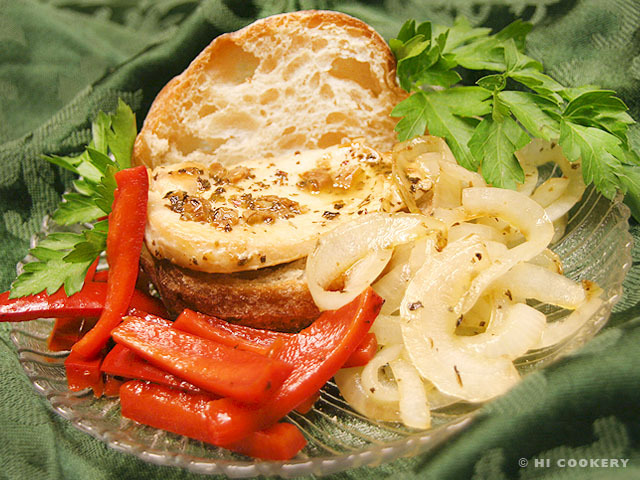 A sausage sandwich with sweet bell peppers and onions is traditionally sold and served at the festival. But a similar version is made with chicken. We tried the latter at home for a tasty and traditional meal marking the Feast Day of St. Januarius. Lightly season the chicken breasts with salt and pepper. Heat a skillet with a little olive oil and saute the garlic over low heat. Turn up the heat and brown the chicken on both sides. Remove from the skillet and keep warm on a lipped plate. In the same skillet, pour in the white wine, scraping the brown bits. Sprinkle the oregano and basil and boil to make a sauce. Pour over the chicken. 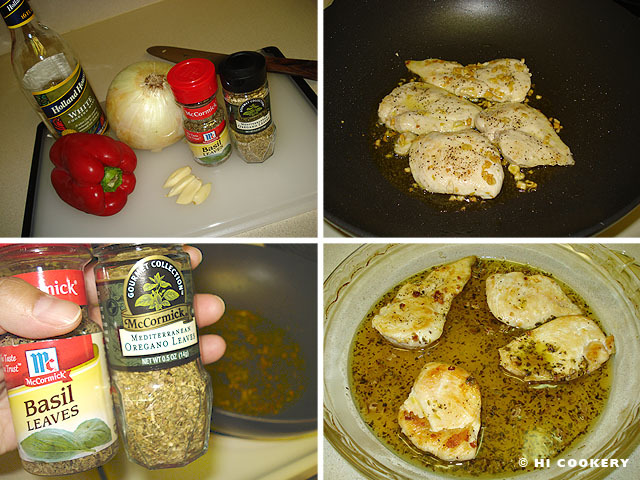 In the same skillet, saute the onions until brown and soft, adding a little olive oil as necessary. Remove from the skillet. 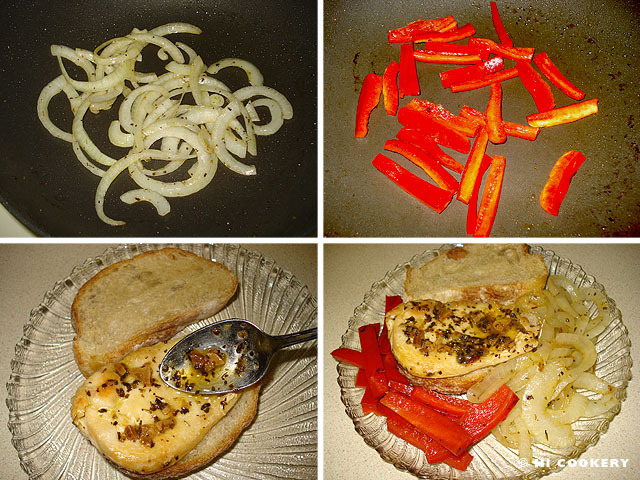 Saute the pepper until slightly softened but still crisp. On a plate, lay a few slices of toasted Italian bread. Place a chicken breast on top of one slice. Spoon a little sauce over it. Garnish with a side of onions and peppers. Serve as a sandwich. San Gennaro festivals are held where there are large communities of Italian-Americans, such as New York City, Los Angeles and Las Vegas. The Feast Day of St. Januarius/Gennaro is celebrated in the West on September 19. But in Naples, the patron saint is fested on December 16 (this was the day in 1631 that Mount Vesuvius could have had a volcanic eruption but Italians believe that he interceded and spared the city).